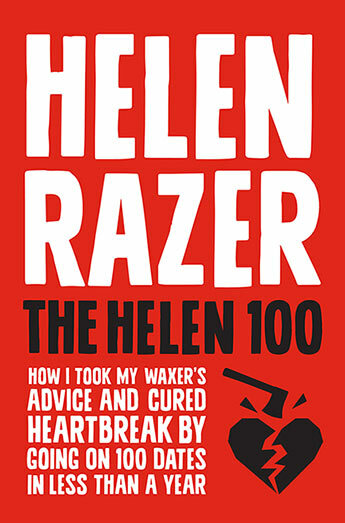 For more than two decades, Helen Razer has been broadcasting and writing her way into disagreement of various scales. For much of the 1990s she presented the breakfast program on ABC radio's youth network with her non-biological brother, Mikey Robins. She makes occasional returns to professional broadcast but is now better known as a somewhat peevish columnist. She has been employed as a contributor by The Age and The Australian, and is now a columnist on dissent with Crikey and gardening correspondent for The Saturday Paper. Helen has produced four previous books of humorous nonfiction, had a rest and returned to collaborate with her friend Bernard Keane to write her only serious work to date. 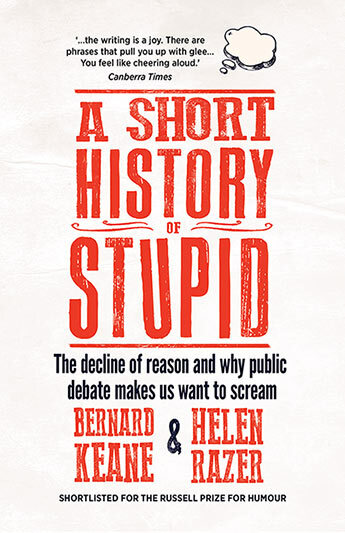 Her frequently published thoughts on the impotence of current public debate are extended in A Short History of Stupid. 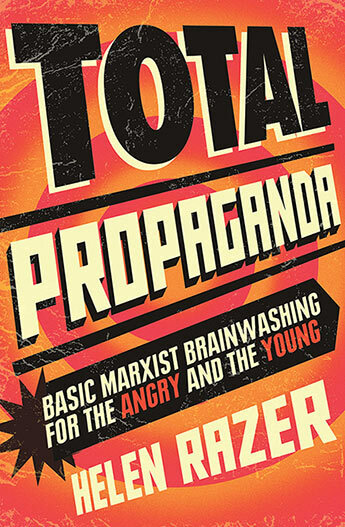 Alain de Botton meets Russell Brand in this glorious rant about everything that drives you mad about the modern world.